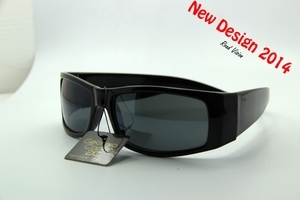 - These sunglasses help to block all UVA and UBV rays which keeps them incredibly safe. -Will make you look Superb and at the height of fashion. -But they also seem to heed great reviews when it comes to comfort as well.